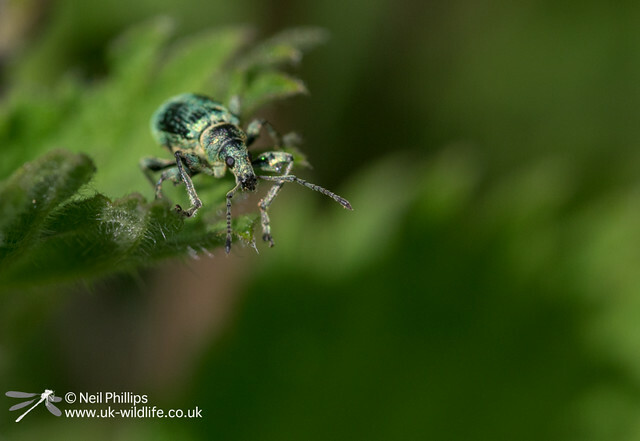 Its been a while since I’ve posted so here are some insect macros taken last week. May is my favourite season for insect macros. 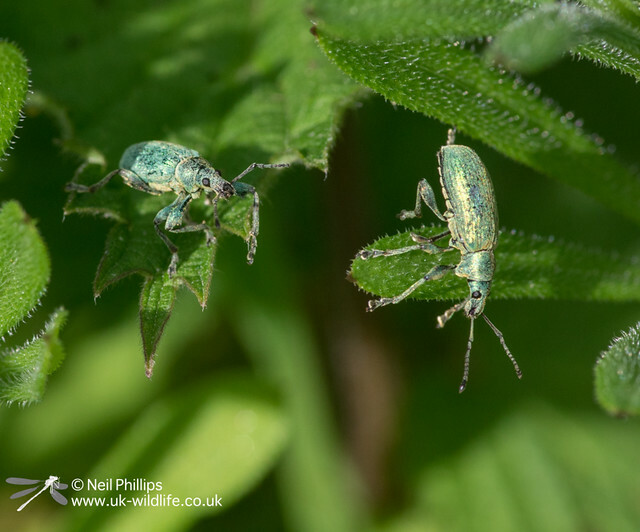 Here a couple of the iridescent green coloured nettle weevils, often found on nettles unsurprisingly. 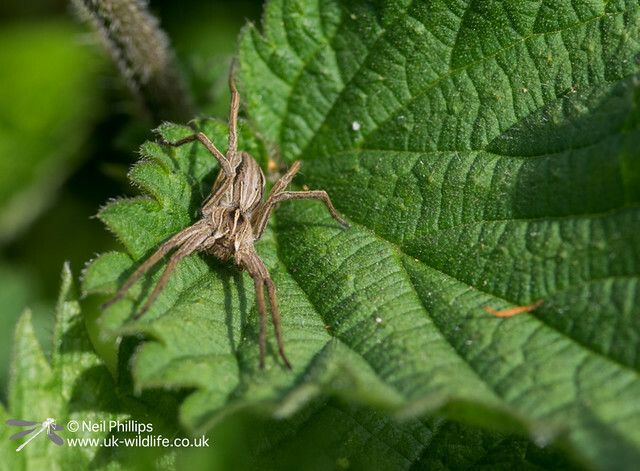 And a nursery web spider.